We have so many great products for your dogs and cats at For Tails Only. Every purchase supports shelters. Do you have a strong chewer who destroys every toy they get? Try the Teaser Ball from Jolly Pets. It's two balls in one (one inside the other). Extra tough ball floats too. Comes in three great colors - Blue, Red and Purple. This cat scratcher and swatter toy is interactive and has bright colors. It is soft and plush. Your cat will have hours of play. 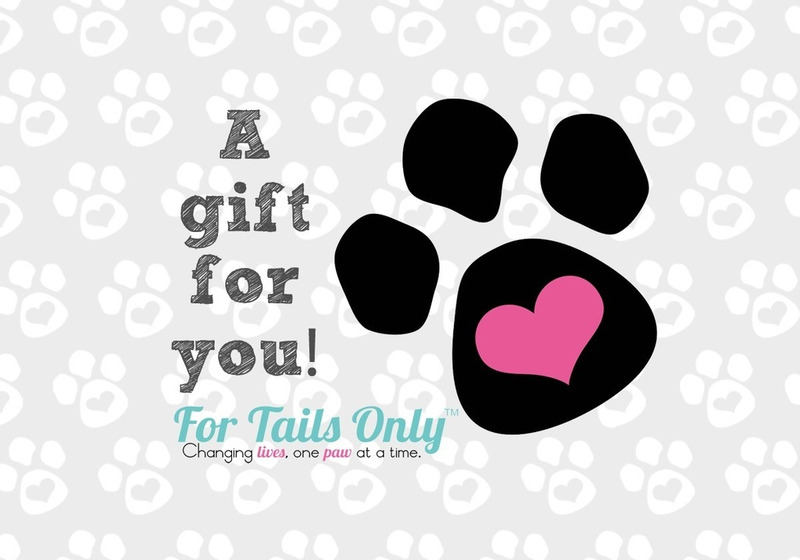 When you don't know what to give a pet lover as a gift, how about a For Tails Only gift certificate? Available from $5.00-$200.00. Visit my website at For Tails Only for more information.